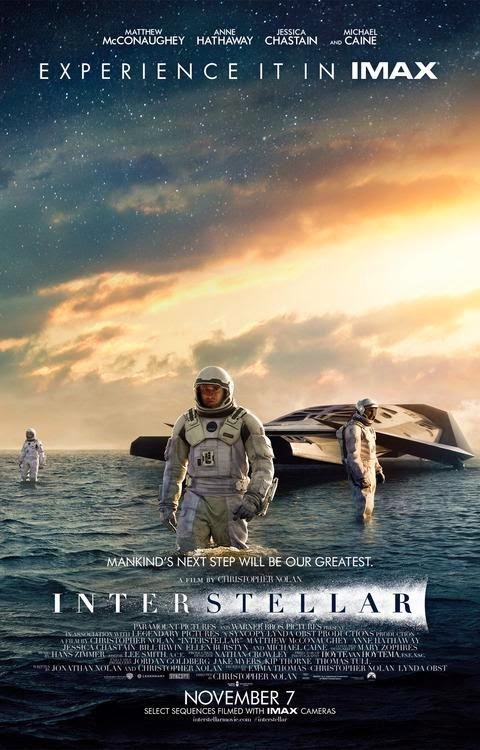 The crtically acclaimed feature-length film, Interstellar, is coming to our OMNIMAX Theater. Don't miss your chance to see this space adventure on our giant screen! With our time on earth coming to an end, a team of explorers makes use of a newly discovered wormhole and undertakes the most important mission in human history; traveling beyond this galaxy to discover whether mankind has a future among the stars. Starring Matthew McConaughey, Anne Hathaway, Jessica Chastain, Bill Irwin, Ellen Burstyn, John Lithgow and Michael Caine. Rated PG-13. Watch the trailer. Guest speakers: Thursday evening screenings will feature an introduction and Q&A session afterwards from a local scientist on a science topic related to the film. Interstellar tickets are $11 per adult (ages 12+), $9 (ages 2 -12). Purchase tickets at the box office or online here. Member discounts are available. Call 216-694-2000 and press "0" for details. Limited engagement - 15 screenings only. Show times vary. Get dates, show times and speaker information here. Doors open 30 minutes prior to show time. Concessions, including popcorn, candy, beer, wine and soda will be available for purchase before each show.